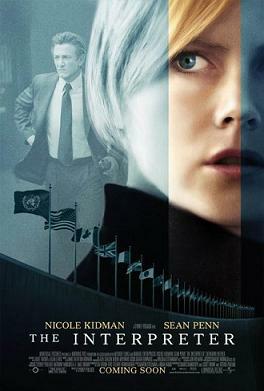 The Interpreter is a 2005 political thriller film starring Nicole Kidman, Sean Penn, and Catherine Keener. 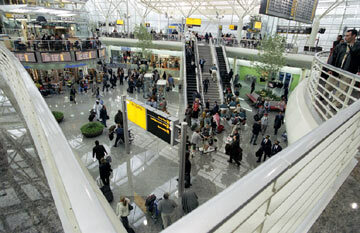 It was the final film to be directed by Sydney Pollack before his death in 2008. 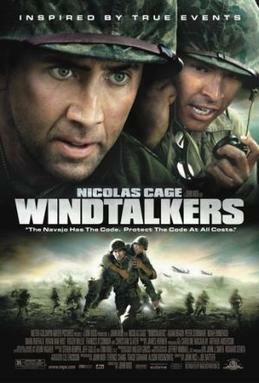 Windtalkers is a 2002 American war film directed and produced by John Woo, and starring Nicolas Cage and Adam Beach. The film was released in the United States on June 14, 2002.